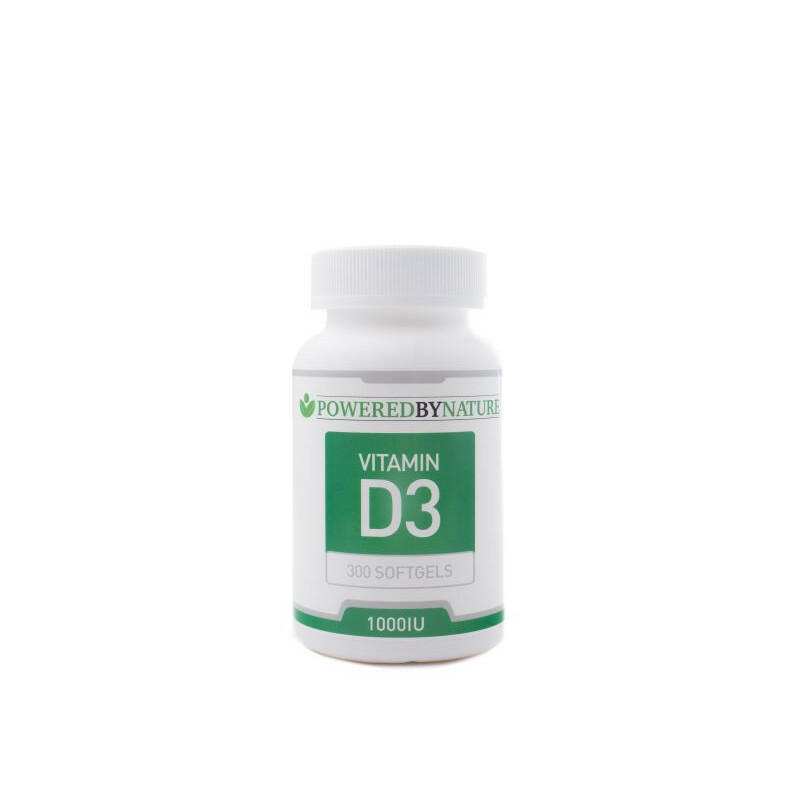 Take one vitamin D3 capsule per day to eradicate tiredness, aches and pains, weak bones or muscles; boost the immune system, promote weight loss and fight depression. 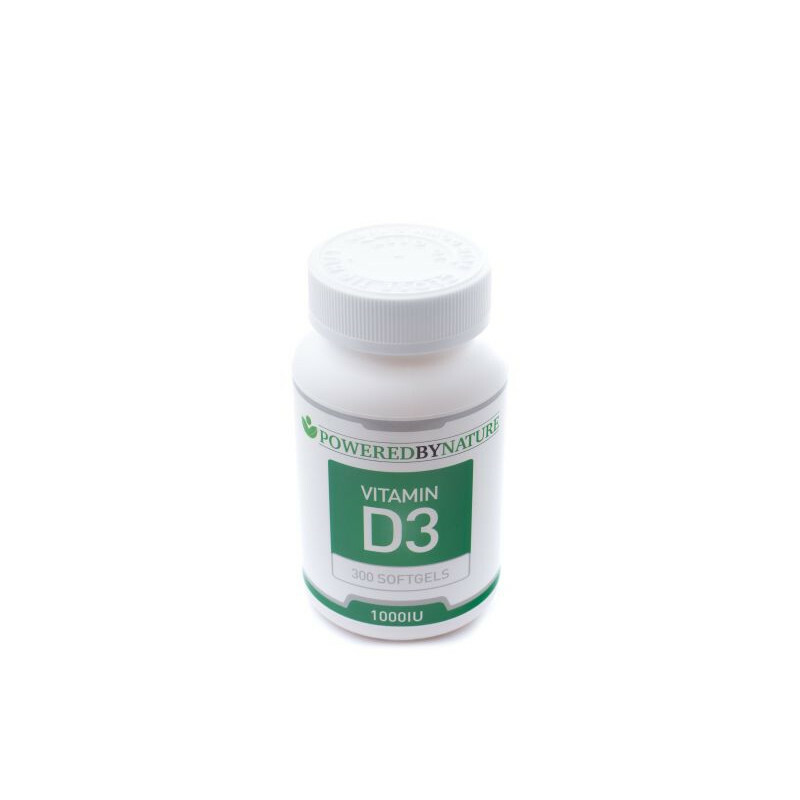 Adequate Vitamin D intake is vital for the absorption of calcium and phosphorus to maintain healthy bones, teeth, immune system, sugar levels, muscle mass, blood pressure and mental health. 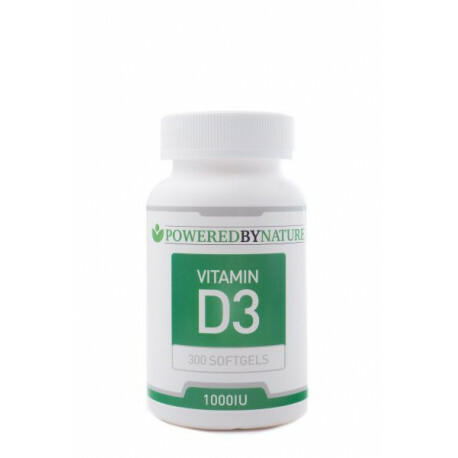 Studies have linked Vitamin D deficiency to multiple sclerosis; type 1 diabetes, and Alzheimer’s. Vitamin D is also crucial for the health of the nervous system and the kidneys. 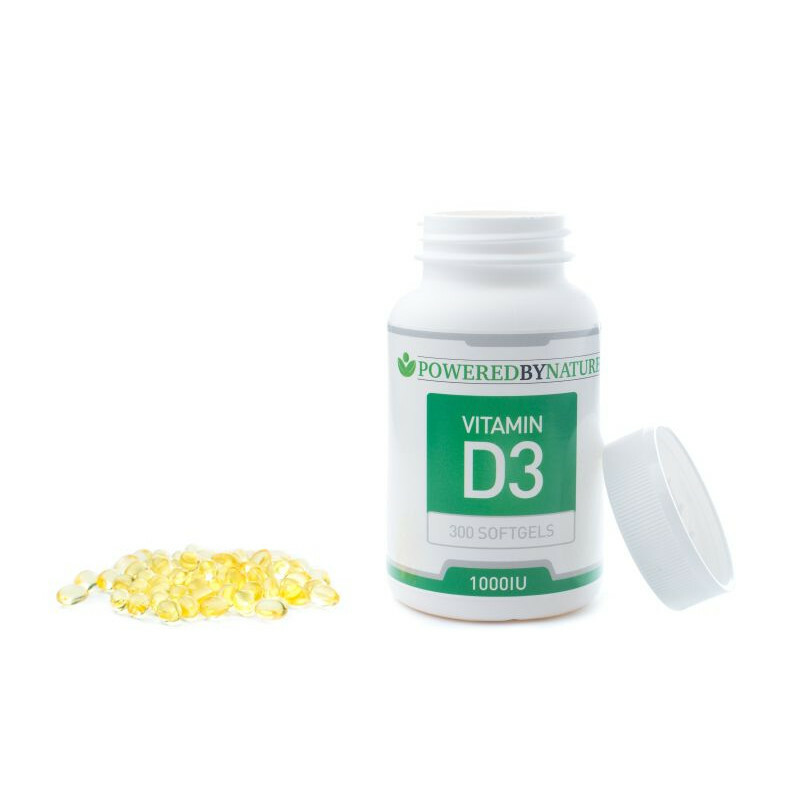 Though the body makes Vitamin D when exposed to the sun, up to two-thirds of adults are deficient in Vitamin D. Taking a supplement is a key building block for your future health. See label for Best Before date. 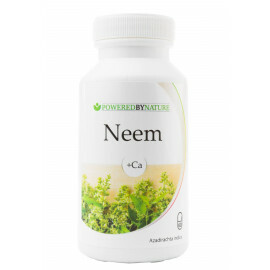 Recommended daily dosage up to 1000IU. 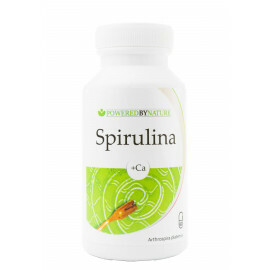 Take one capsule in the morning with breakfast. Other Ingredients: soybean oil, gelatin, vegetable glycerin, vegetable oil. 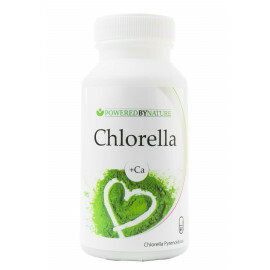 Contains no color, flavor or artificial sweeteners, preservatives, sugar, starch, milk, lactose, gluten, wheat, yeast or fish.